I’ve a terrible habit of picking up bargains when I see them, especially more unusual items. I came across this jar of cactus tips in Dobbies sale, and couldn’t resist. It had a salad recipe on the side, which I decided to try out. 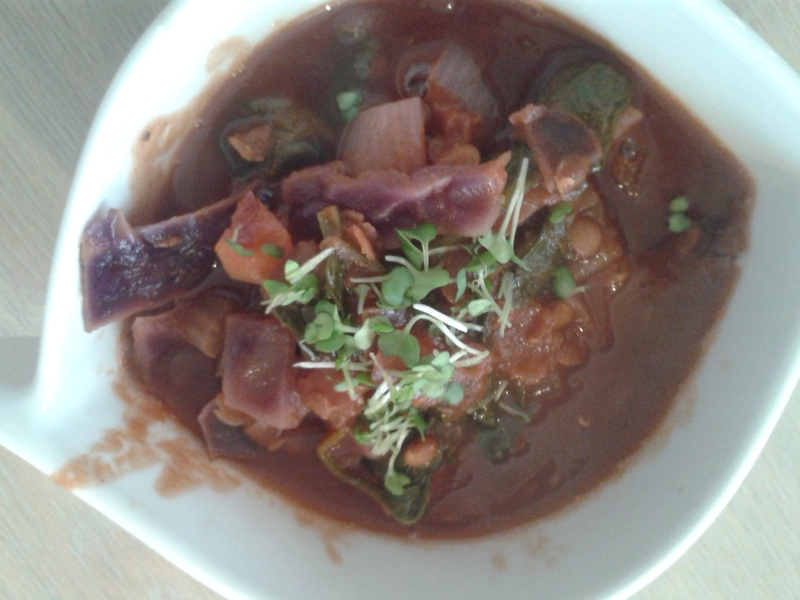 The other ingredients were a spoonful of salsa, and a chopped tomato and onion. I’m not a big onion fan, but as long as it’s finely chopped and has had time to marinate a bit, it’s OK.
is not just for taking stones out of horses hooves, it can be used to prise under a lid and break the seal. Voila! The cactus tips were rather good, a nice crunch, not an overpowering flavour. Calorie wise this was a total winner. 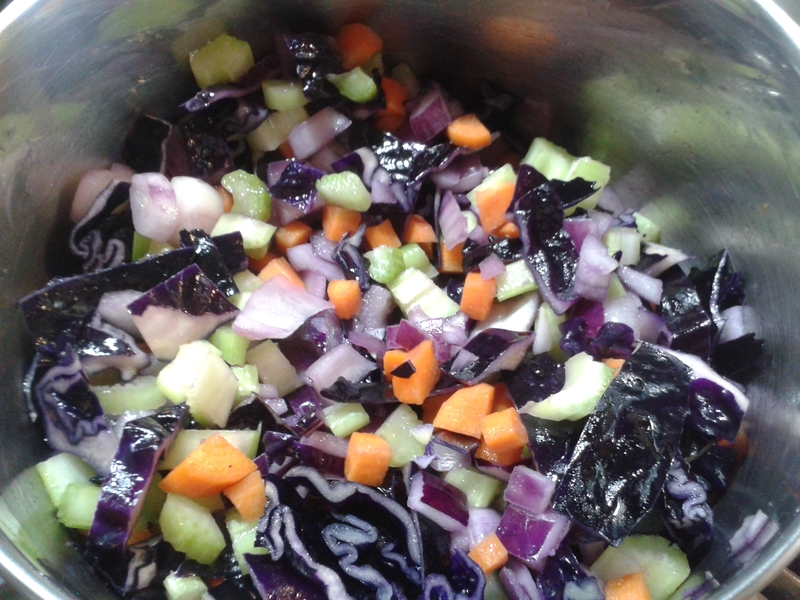 I omitted the oil from the recipe, and honestly it didn’t need it. The whole jar of drained cactus was about 10 calories. 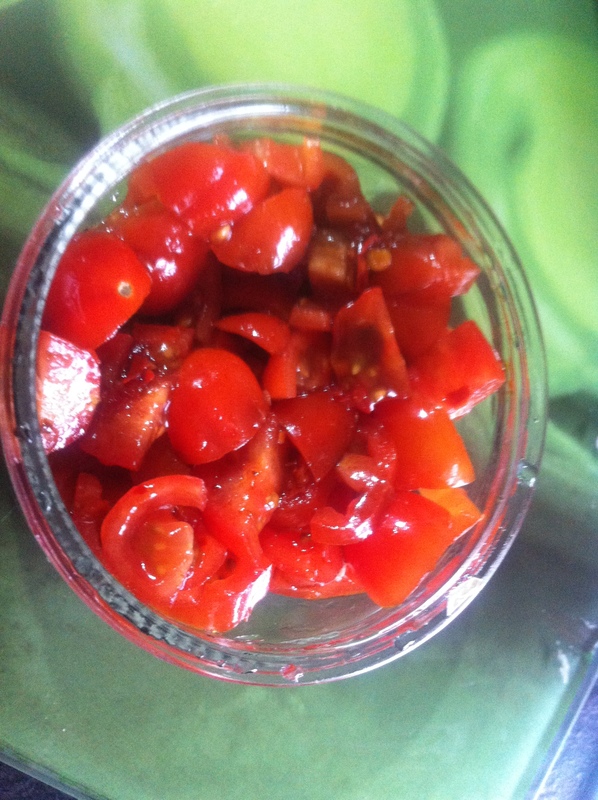 The tomato and onion added 30, and the most calorific element was the spoonful of salsa, at 40. But the whole big satisfying bowlful was under 100. 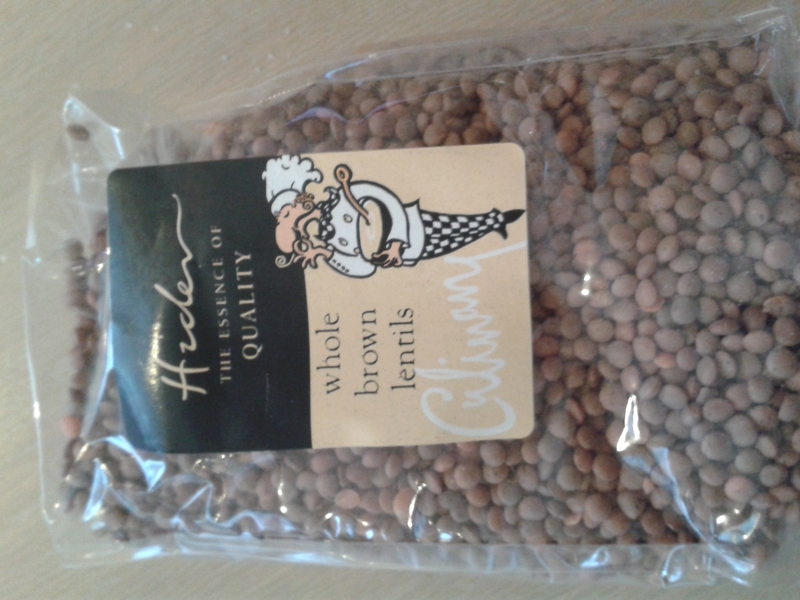 It would make a great accompaniment for a slice of ham or chicken, for non-vegetarians. I’ll definitely be looking out for bargain cactus in the future! 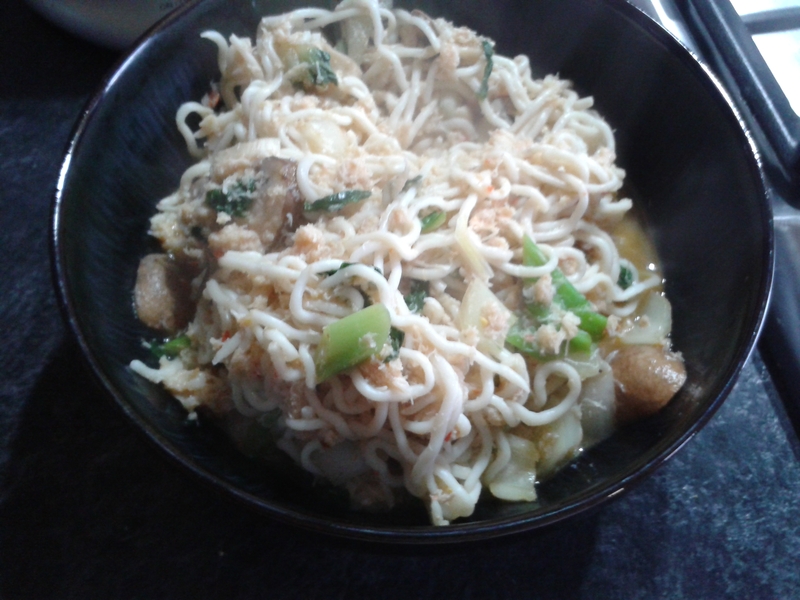 I find shiritake noodles an absolute saviour on fast days. They divide opinion, some people find the texture just too rubbery, and they come packaged in an odd smelling liquid which has to be rinsed off first. 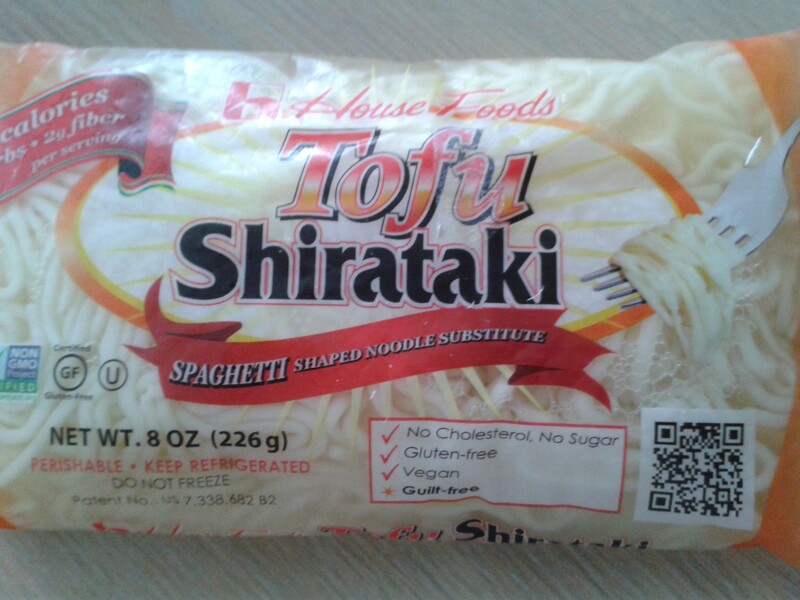 If you can find the ones with some added tofu (try an Asian grocery), they have a better texture and flavour, for marginally more calories. 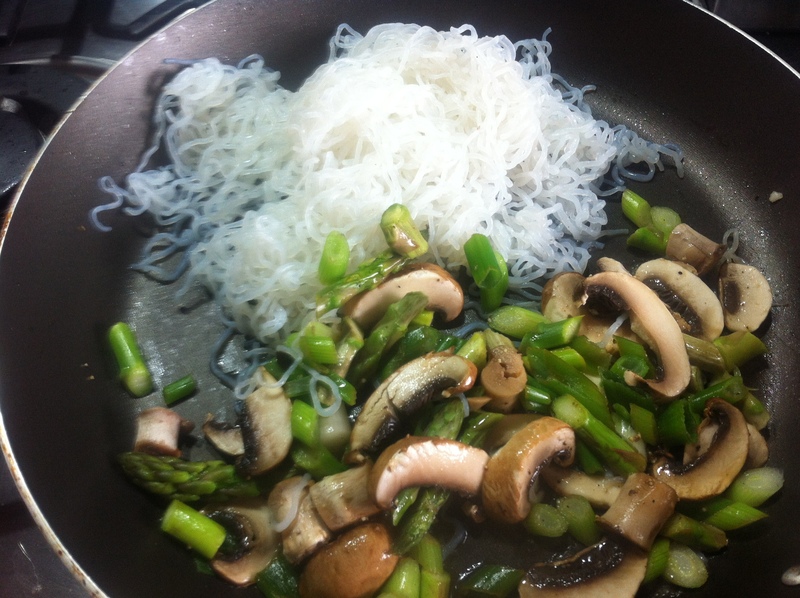 They are sometimes known as konjac noodles. 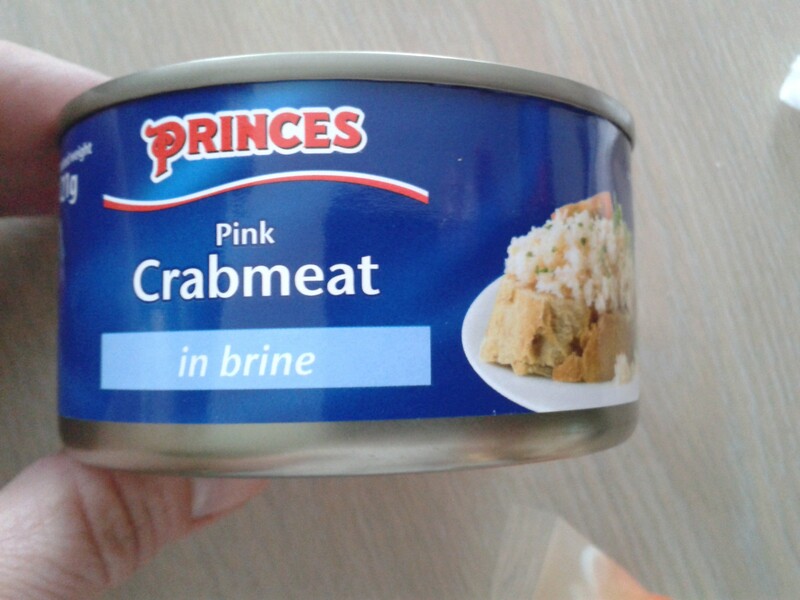 Tinned seafood is another of my go-to foods when surviving on less than 500 calories. It has the added advantage of being high in protein, as well as darn tasty. 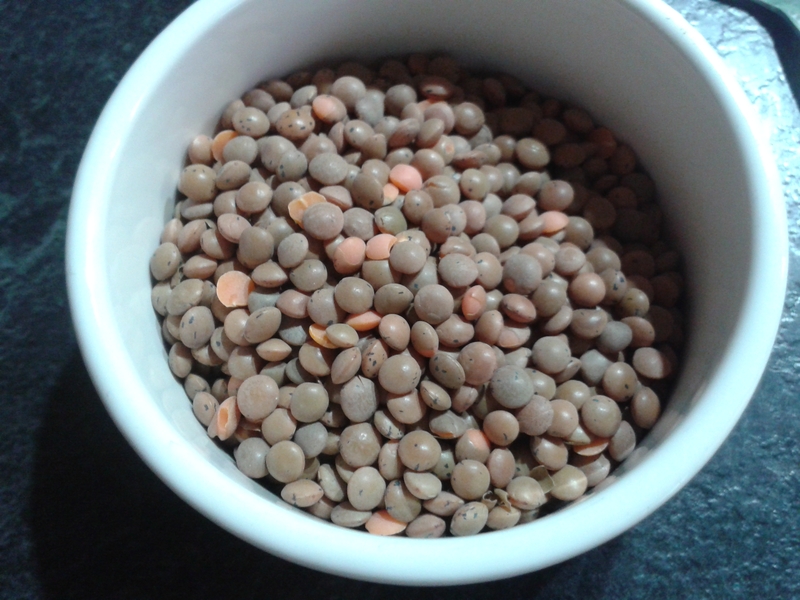 I have a 1 to 10 rule of thumb on protein foods – 10g protein for 100 calories is good going. 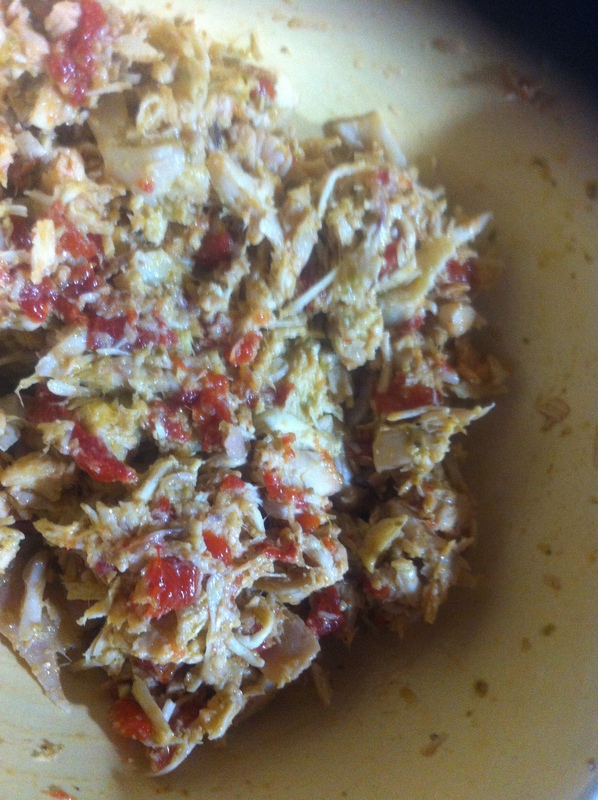 Crab packs in twice that rate, with a 100g of crab giving 12g protein for only 60 calories. 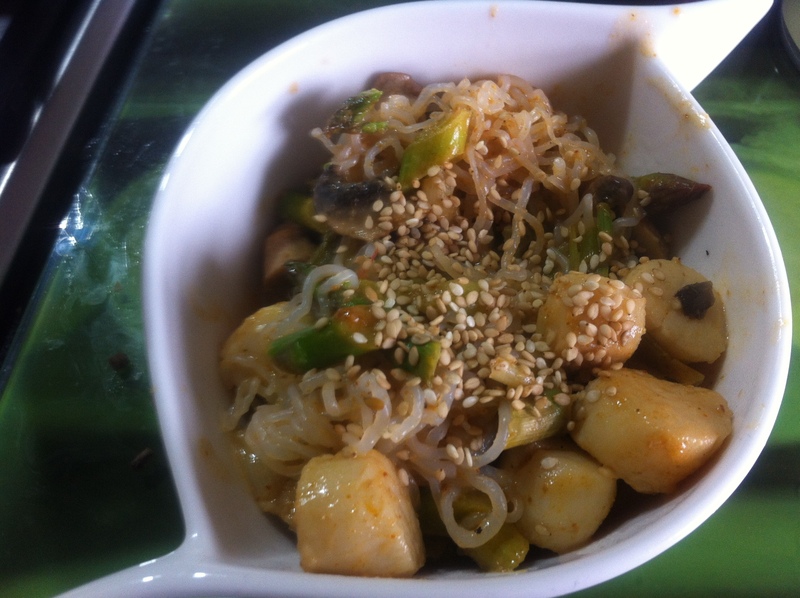 I decided to combine the 2 in a stir fry dish. 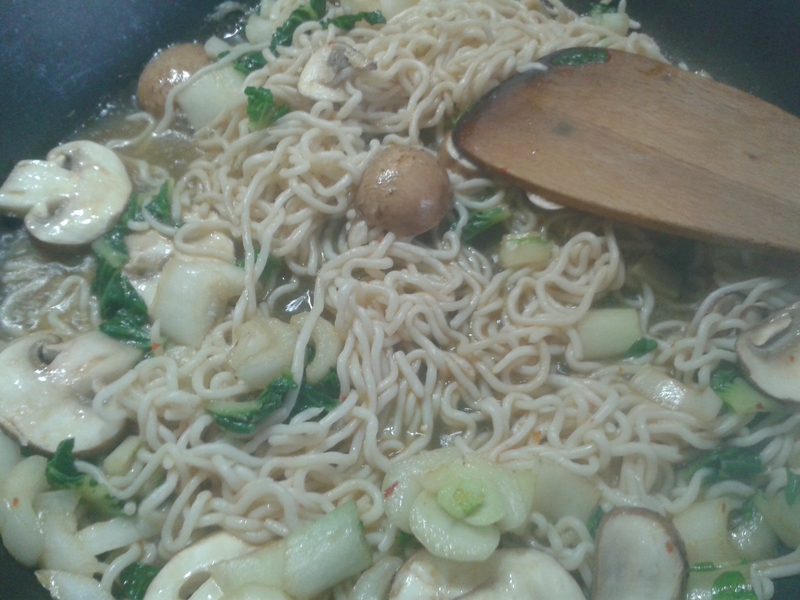 First I dry-fried the noodles, and then added pak-choi and chestnut mushrooms. 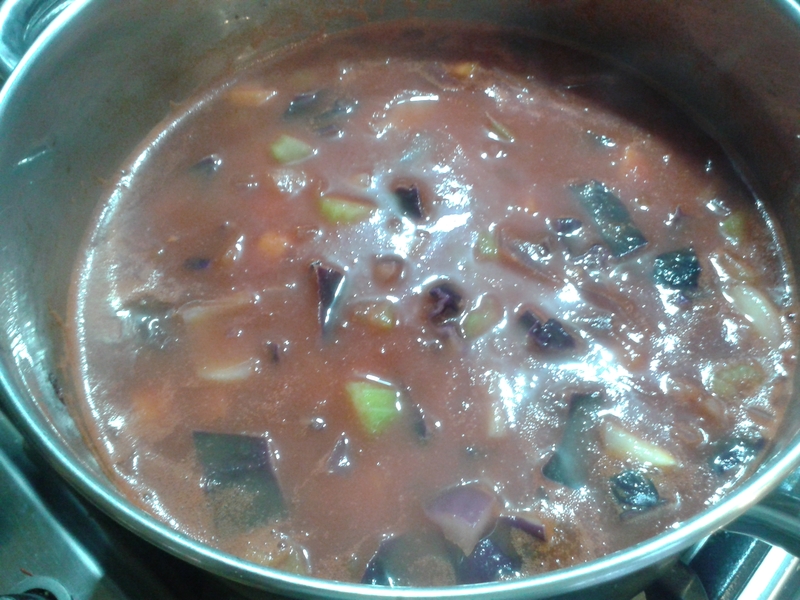 For flavour, I added a cube each of frozen chilli and ginger, a squeeze of garlic paste, the juice of half a lime and a good slug of light soy sauce. 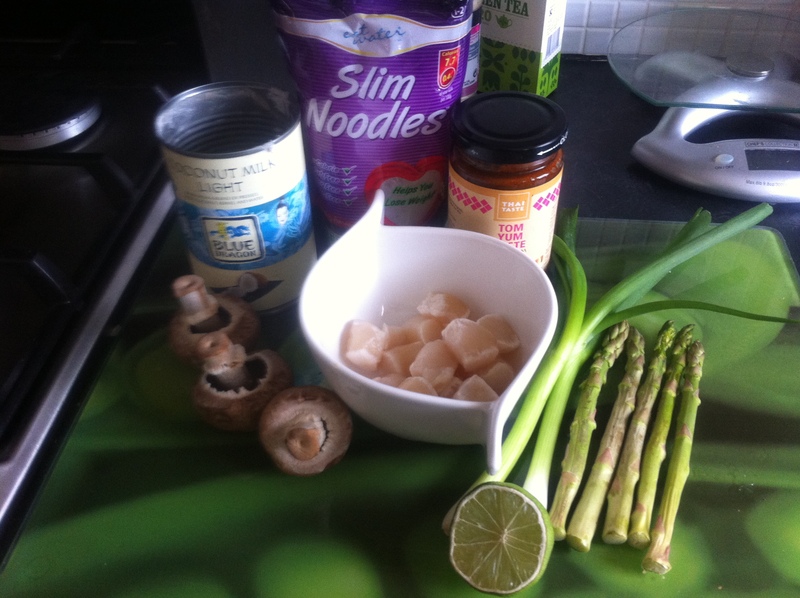 The result was a very flavoursome LARGE bowl of food for 150 cals, 10g carbs and 15g protein. 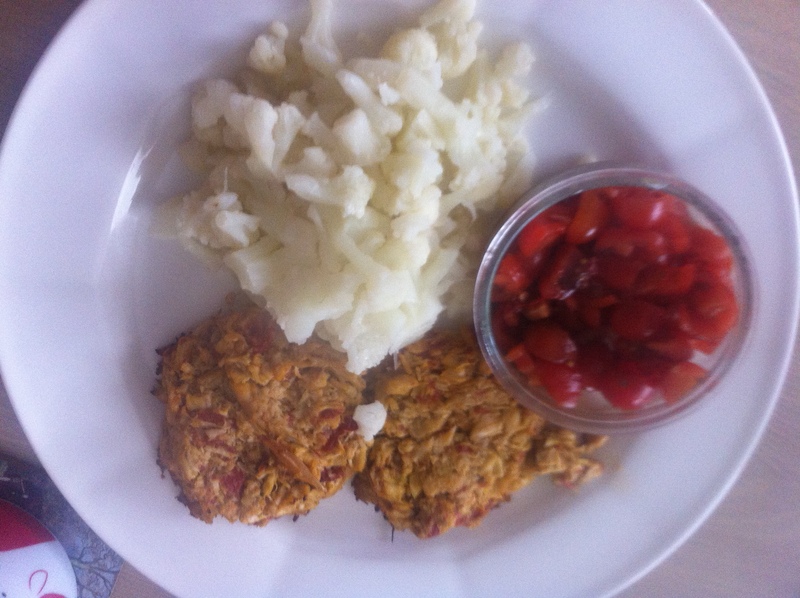 I’m always on the lookout for different ideas to have for evening meals on a 5:2 down day. 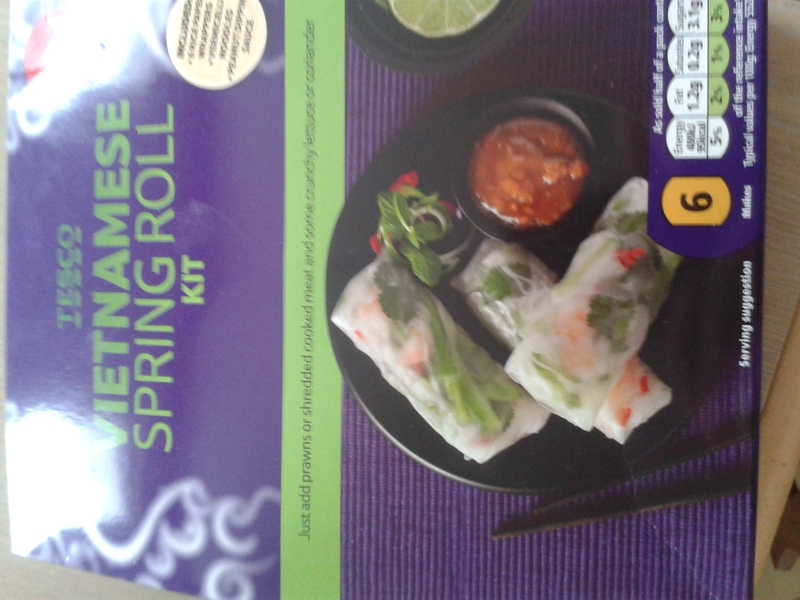 So while I was searching the Asian section in Tesco for miso soup and sushi ginger, my eye was caught by this kit for Vietnamese spring rolls. 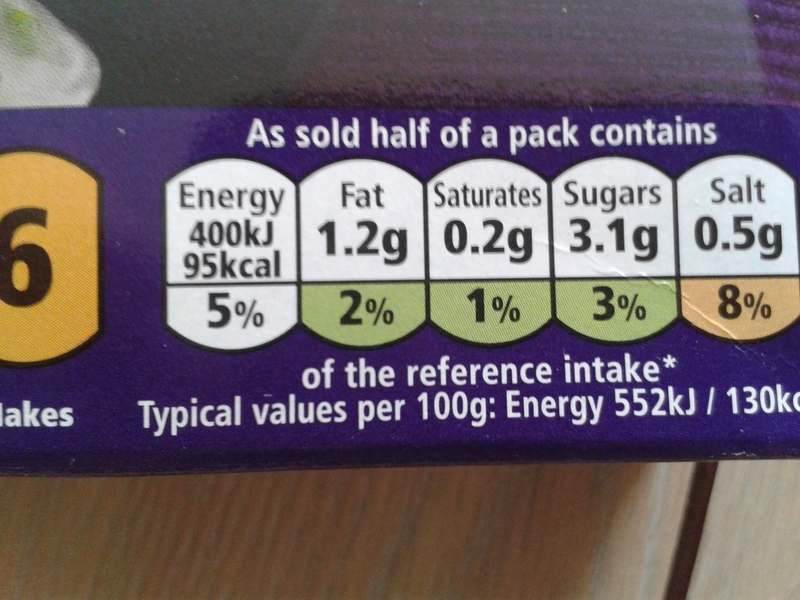 They looked fresh and tasty for a summer evening, and the calorie counts were given as 95 for half the packet (3 rolls) – by my reckoning I could eat the lot with a prawn or chicken filling for around 250. 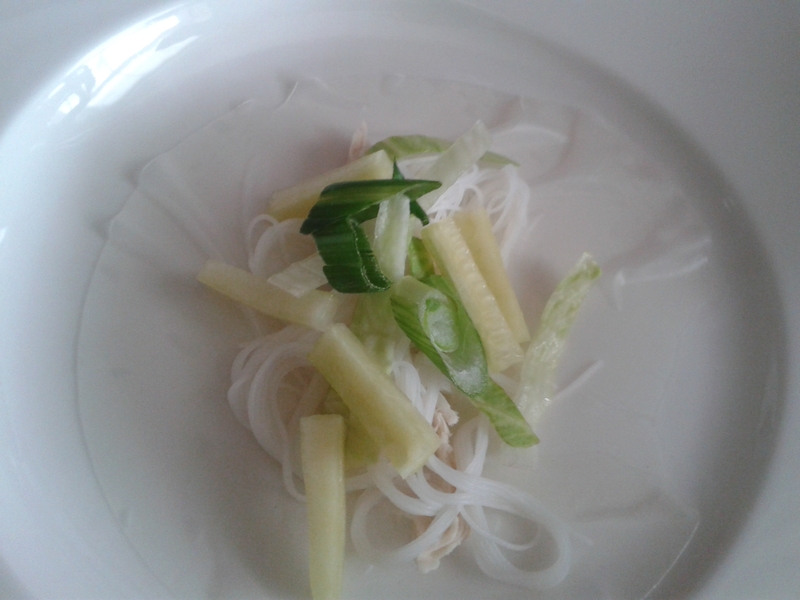 The kit contains rice vermicelli, 6 rice wrappers, and a sachet of peanut dipping sauce. 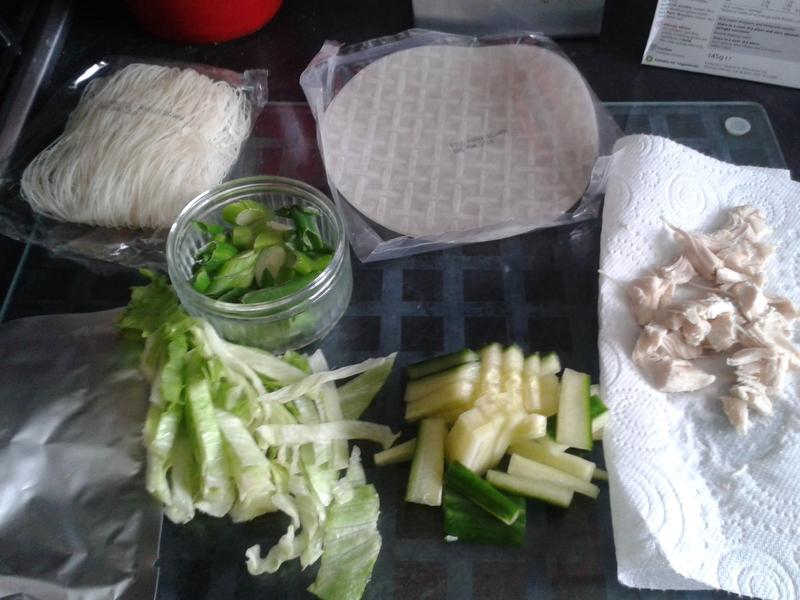 Ingredients to be added are suggested as shredded lettuce, cucumber strips, prawn, chicken or pork. Mint leaves or corainder would also work well. 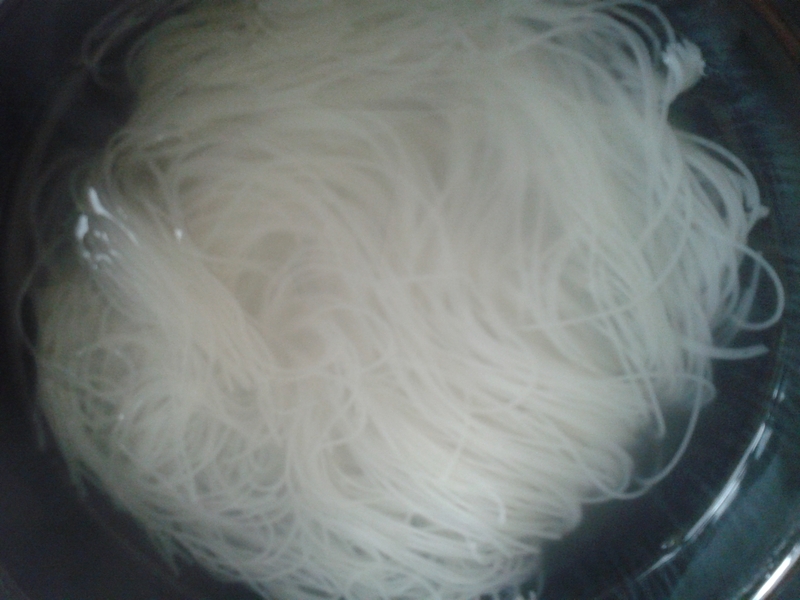 The vermicelli soaks in boiling water for 5 minutes until softened. Each rice wrpper is dipped in warm water for a few seconds. 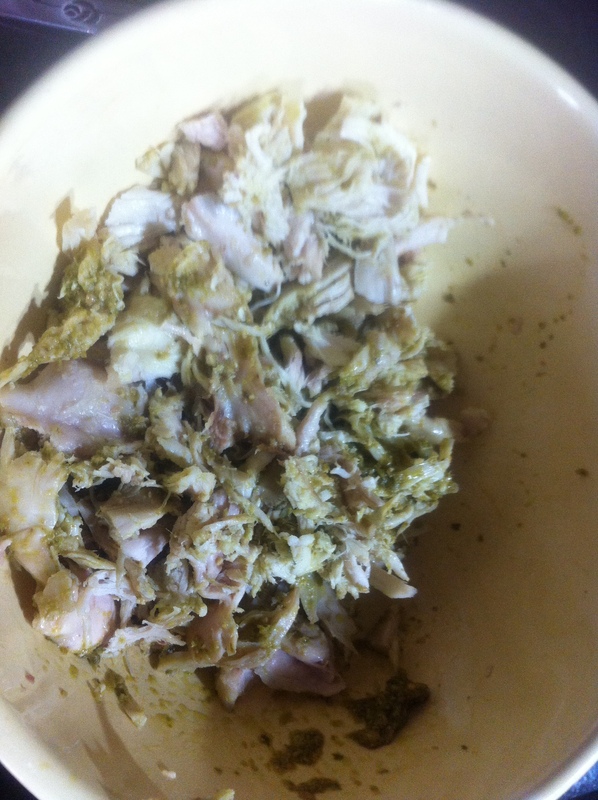 Then the filling is piled in the middle, and you do your best to roll into a tight cylinder. This was the hardest bit, and I would need a bit more practice to make the rolls tighter. 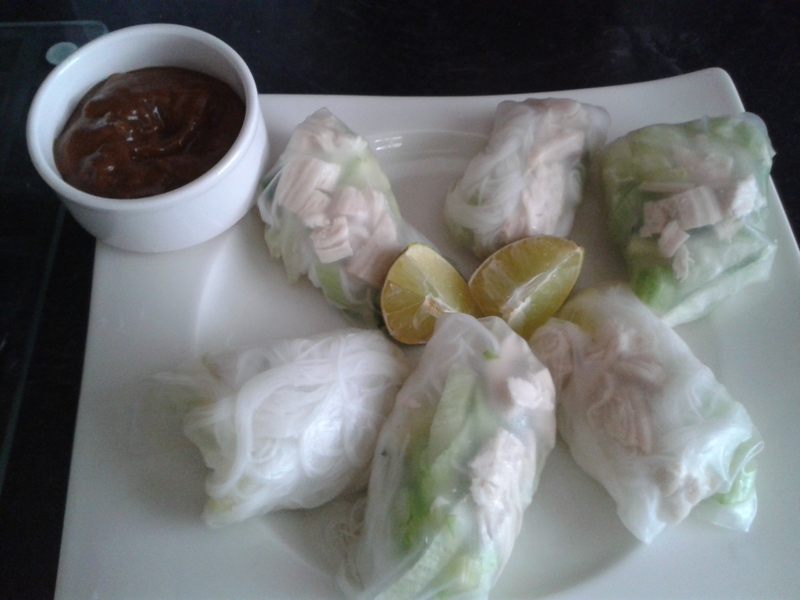 They looked very attractive, but as I hadn’t rolled them tightly enough they were messy to eat – I ended up cutting them in half with a sharp knife, and then blobbing the peanut sauce onto the ends. 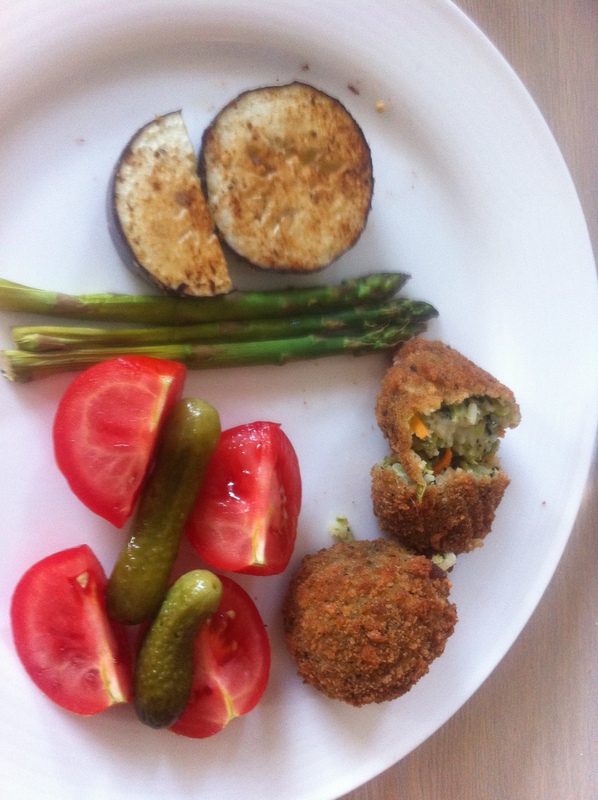 It was a substantial meal for well under 300 calories – I’m going to try to locate the rice wrappers on their own, and practice making some better rolls. Anyone got a good peanut dipping sauce recipe? 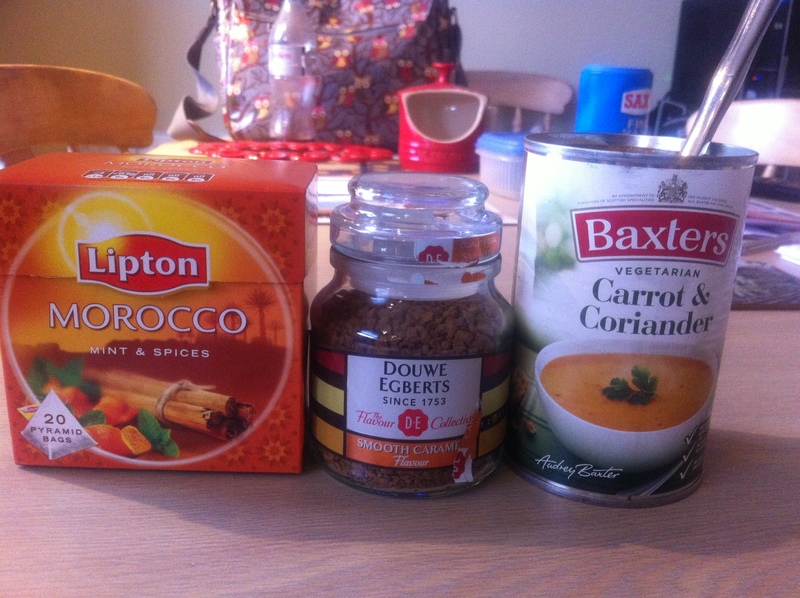 I don’t like fasting on my day off, as there’s far too much temptation in the fridge and kitchen cupboards! But my husband was away at a work meeting today, and I had lots of activities to keep me busy (and out of the house). 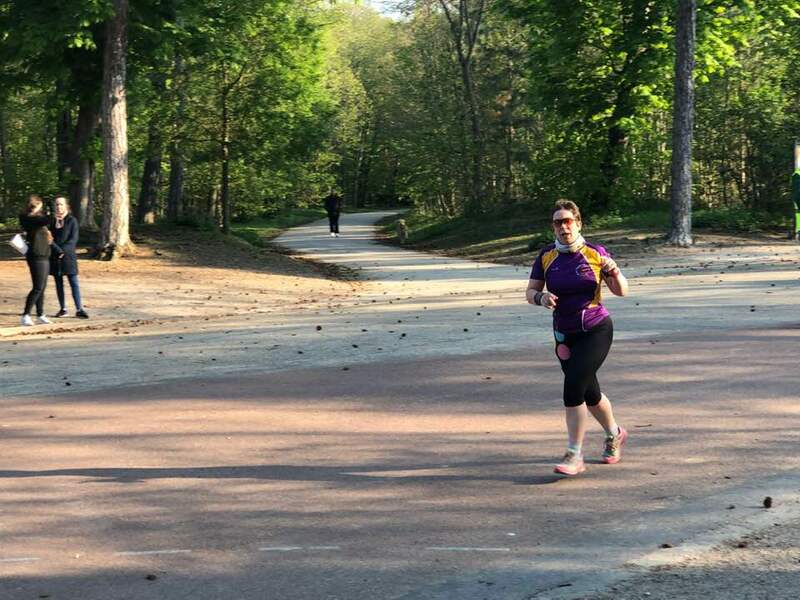 These included a photo-shoot with Mini for a run-with-your-dog event coming up soon! 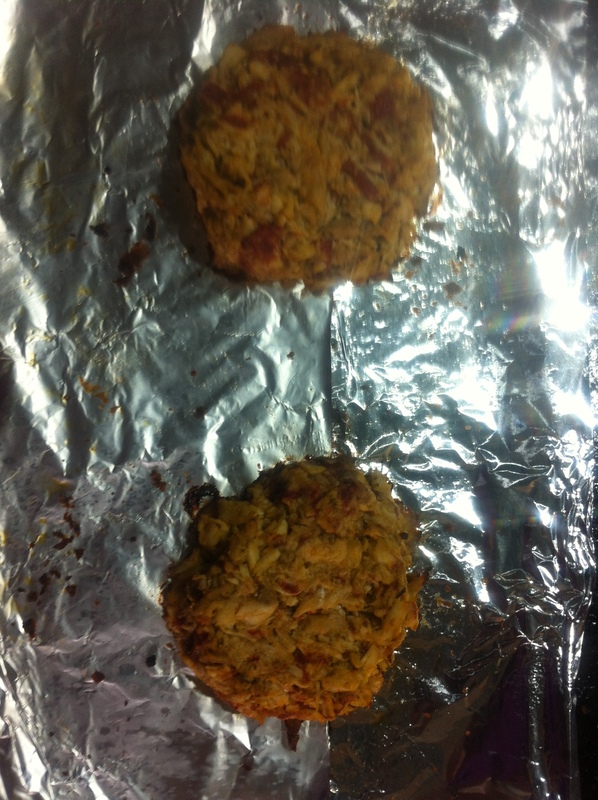 I formed the mixture into 2 burger shapes, and baked in a 170 degree overn for 15-20 minutes until hot through. 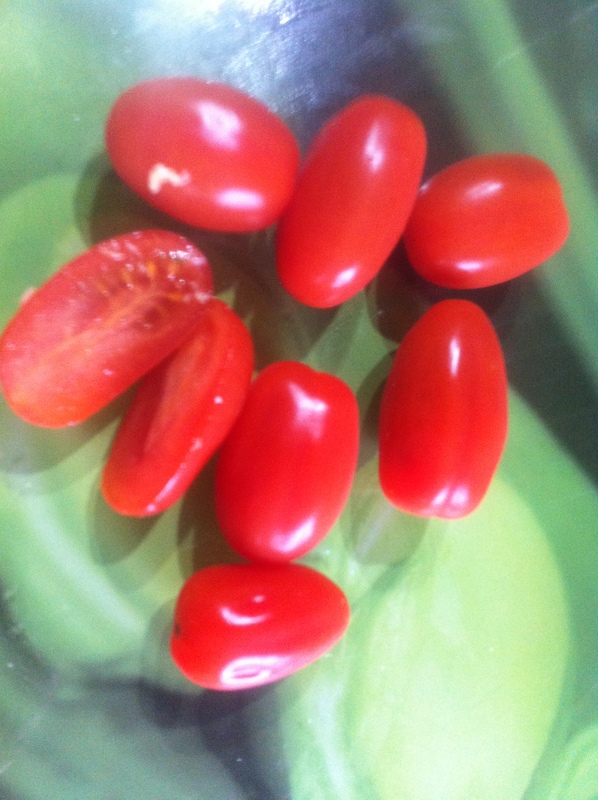 I served them with a mound of caulifower (was going to mash it, but couldn’t be bothered) 15 cals, and a spicy tomato salsa made from chopped cherry toamtoes, a splash of balsamic and a teeny bit of chillis from a jar (25 cals). 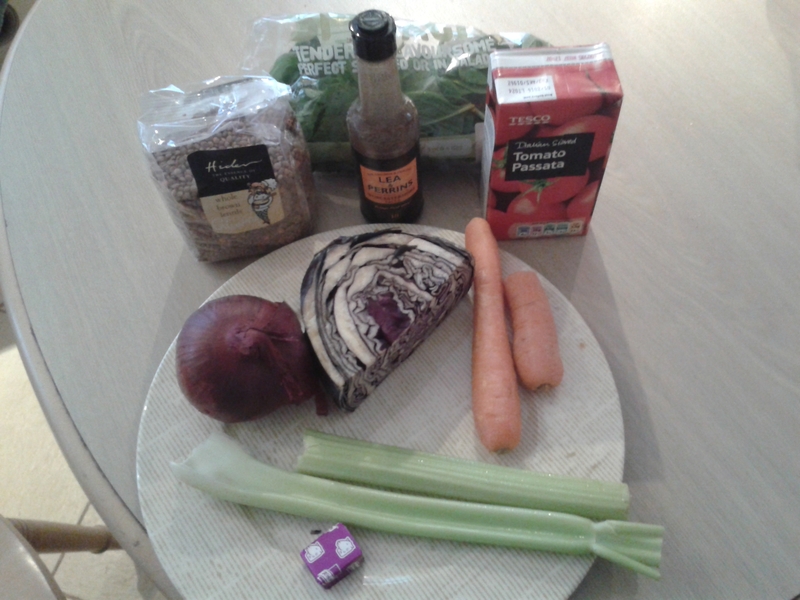 The whole lot looked huge on the plate, and came in at under 300 calories in total. 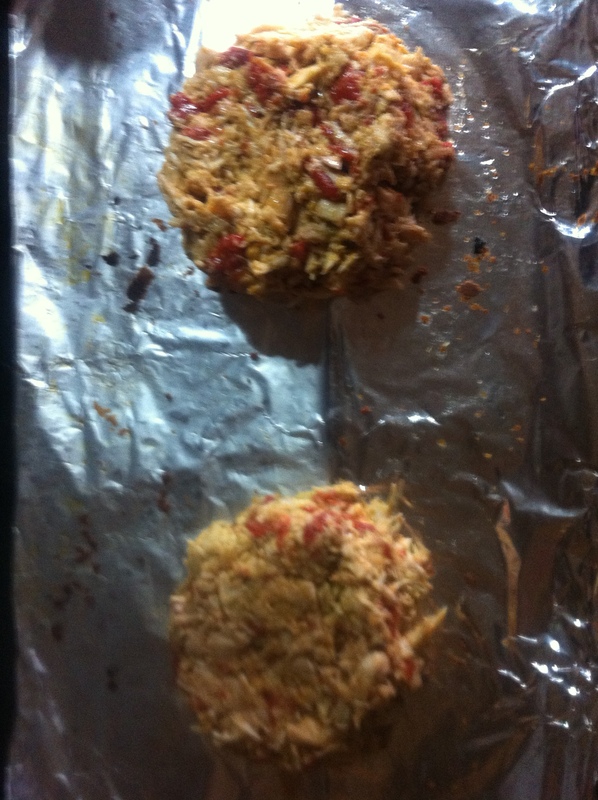 The burgers were very good – a great way to use up leftover chicken. On a non fast day I’d add some cheese, and maybe dredge them in panko breadcrumbs.